Email is an essential part of every digital marketing strategy in today’s era; no matter whether you’re an SMB or enterprise business. Every marketer wants to increase their conversions from this channel, and that’s why they keep trying new tweaks, tips, and tactics to squeeze a lot more ROI from this channel. But not everyone is getting the desired results from it. The answer is the success in email marketing, as with most things in life, comes down to following the golden rules. 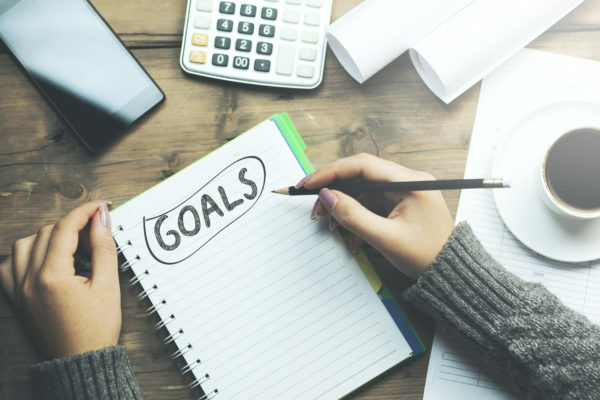 Most marketers create emails with a short-term goal in mind: to boost sales but, if you want to get better returns in the long-term to keep the focus on strengthening the connection with your subscribers. Ignore the short-term gains. If you focus on long-term engagements, your conversions will increase anyway. Furthermore, as you build relationships with your subscribers, they’ll start opening your every email, improving your open rates and reducing the chances of your emails landing in the spam folder. Which by the way is the worst nightmare of every email marketer? So, don’t get enamored with the short-term goals that are immediately achievable; focus on long-term gains. Remember, selling without engagement is a hit or miss because engagement is a gateway to guaranteed long-term conversions. Setting a clear goal for each email campaign is crucial to your email marketing success. Not all emails have the same goals. You have to choose a clear goal for every email campaign so that you can measure it correctly. Also, the more specific your goal is, the better the chance you’ll achieve it. Most email marketers set a clear goal for their email marketing, but they never set a clear for each campaign. Measuring the return on each campaign is hard if you don’t have a clear goal. And without clear results, you will never be able to find out which email campaigns are working for you and which ones need tweaking. Email marketing is a great way to promote your product and services, but the biggest mistake that most marketers make is not building strong relationships with their subscribers. Marketers want to sell their products and services in the first email they send to their subscribers. That’s exactly the wrong way to do it. If you want to get the maximum ROI from your email marketing, then you need to focus more on engaging recipients and building relationships with them rather than just increasing sales. This is critical if you want conversions from your emails. After all, what’s the benefit of putting so much effort into creating emails if nobody takes the desired action? And, if you want subscribers to act, it’s essential to have an effective and clear call to action in your email. But, when it comes to CTA, you should never follow the more, the merrier rule. 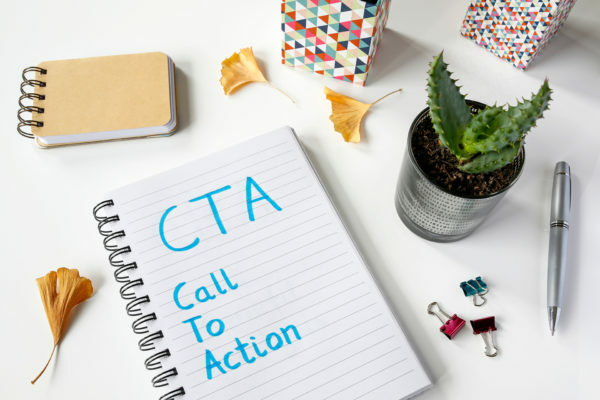 Because according to WordStream, Emails with a Single CTA Increased Clicks 371% and Sales 1617%. People will not act just because you want them to. But they’ll act if you explicitly tell them what you want them to do and why should they do it. “What gets measured gets improved.” If you don’t even know how many subscribers are opening your emails and how many are converting from them, how will you improve it? Measuring your progress is simple if you’re absolutely clear about the goal of your email campaign. I know I’ve talked about it in the second point, but it’s critical for email success so mentioning again. Before you start measuring, pause for a few minutes and decide: what is the goal of your email campaign. Once you are clear about the goal, you can pick the right metrics you need to measure it. For example, if the purpose of your email campaign is to grow your list, then email sharing/forwarding rate is one of the most critical metrics for your campaign. These rules may seem simple, but when applied diligently they can lead to incredible results. So, don’t just go after the latest tips and tactics. Revisit the fundamental rules and check the time’s stamp.